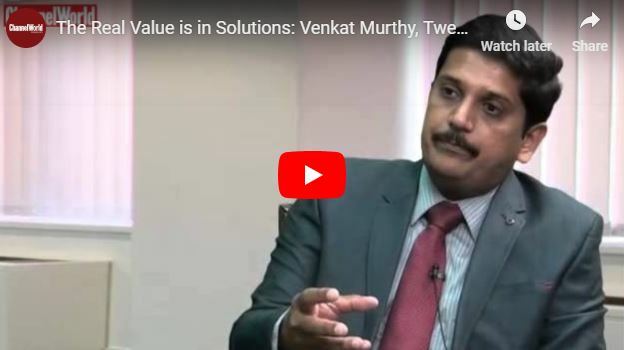 Venkat Murthy, Prime Mover, 22by7 Solutions, elaborates on the need to look at a solutions approach rather than a mere hardware approach. ﻿ Venkat Murthy of 22by7 Solutions emphasizes the significance of technology vendors working in perfect sync with channel companies to build a robust pipeline. 22by7 has won the Premier 100 Award 2015! Pune, May 21, 2015: IDG India’s ChannelWorld magazine has awarded the Premier 100 Award to 22by7 Solutions Pvt Ltd at the annual Premier 100 awards in Pune on Thursday, May 21st, 2015 at Hyatt Regency, Pune. The annual award program recognizes the best solution providers – Systems Integrators, Value-added Resellers, and Independent Software Vendors in India.